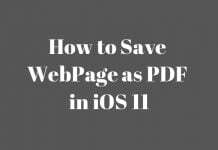 Ever felt Safari running slow in iOS 10? 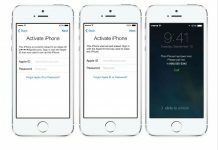 Apple released the iOS 10 publicly available in September 2016. Many of Apple’s stock apps have received a complete overhaul, including Safari. Of late, we have been hearing users complaining of Safari slowing down in iOS 10. 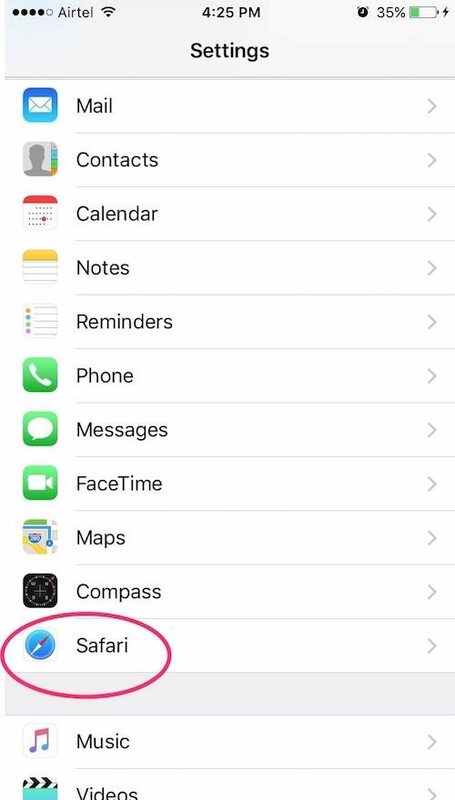 With changes to Notes, Mail, Phone, Photos, Camera, Maps, Music, News, Calendar and many more, iOS 10 includes dozens of new features and improvements. 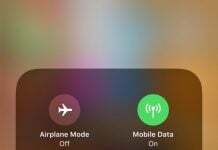 With several features like interactive notifications, elegant Messages, Split-View in Safari and more, iOS 10 stands apart from the rest. 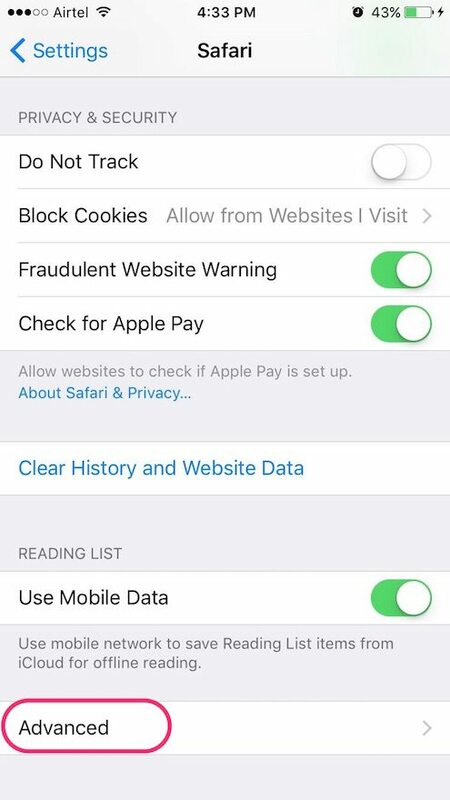 New Safari features include side-by-side Tabs for iPad, inline video support, Apple Pay in mobile version Safari, deleting individual website data and more. Although iOS 10 is pretty much stable now, Safari running slow could be one of the many issues you are facing on iOS 10. 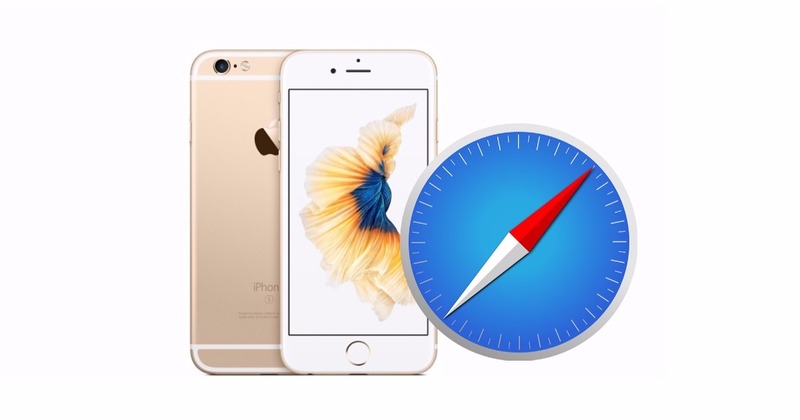 In this post, we will take a look at how to speed up Safari. All browsers store history and data. As your browsing volume increases, more and more data is stored in the form of history and related data. This can get clogged up and slow down Safari. 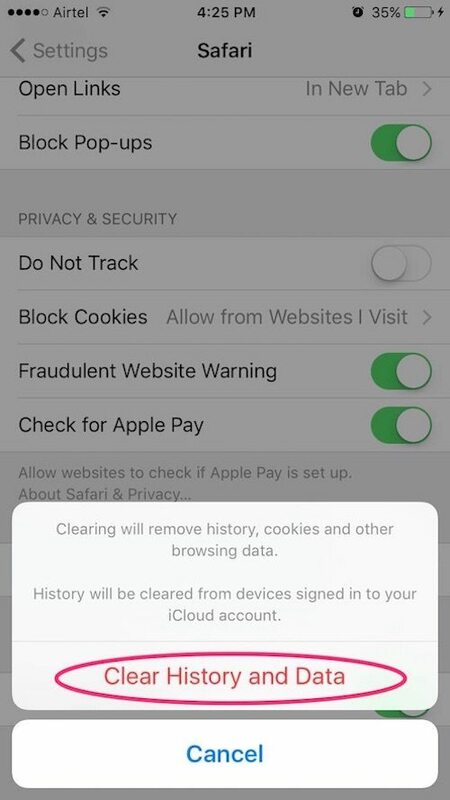 So, the first thing you should try is clearing History and Data on Safari. 1. 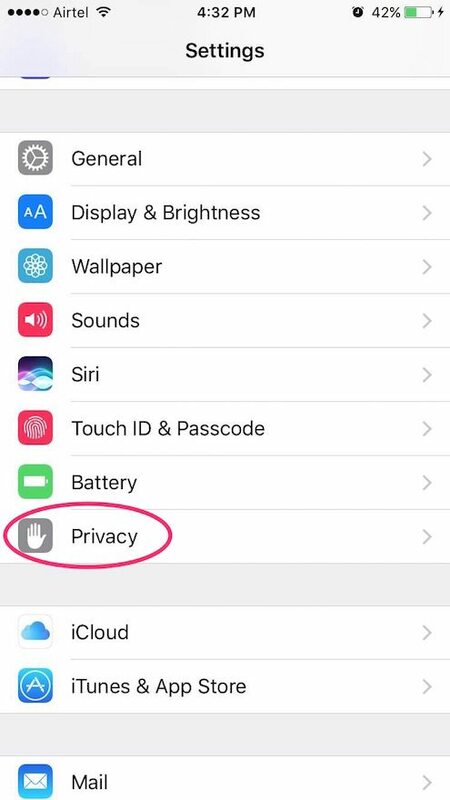 Head to Settings and tap Safari. 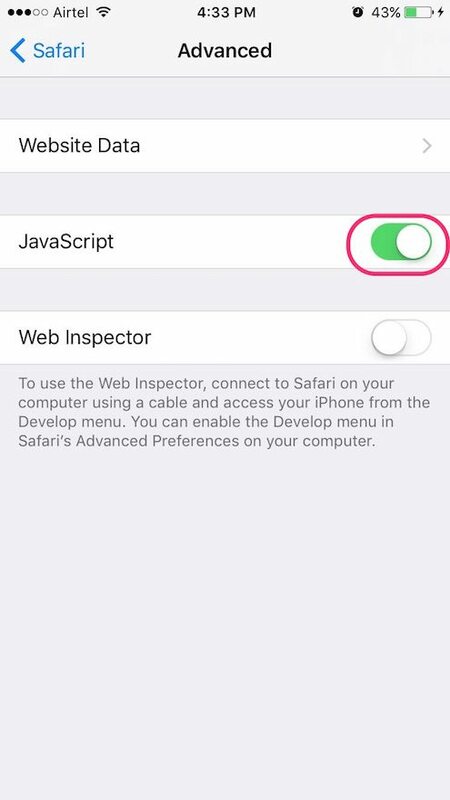 Now, relaunch Safari and check if this fixes the problem of Safari running slow on iOS 10. 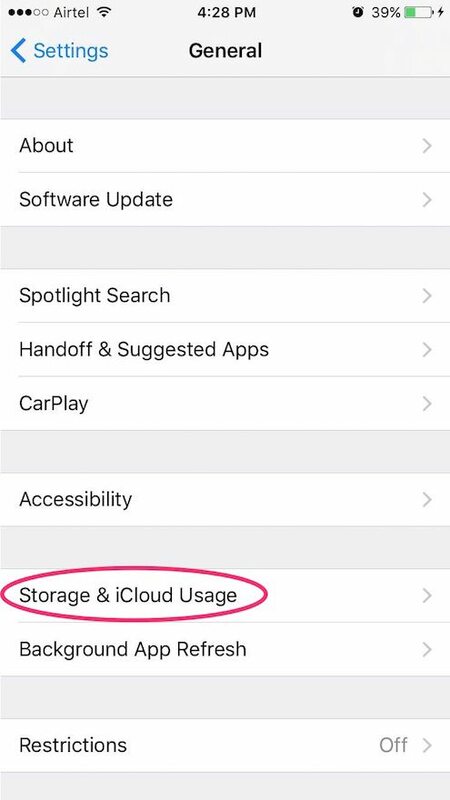 When you switch to a different app, some apps run for a short period of time before they’re suspended. 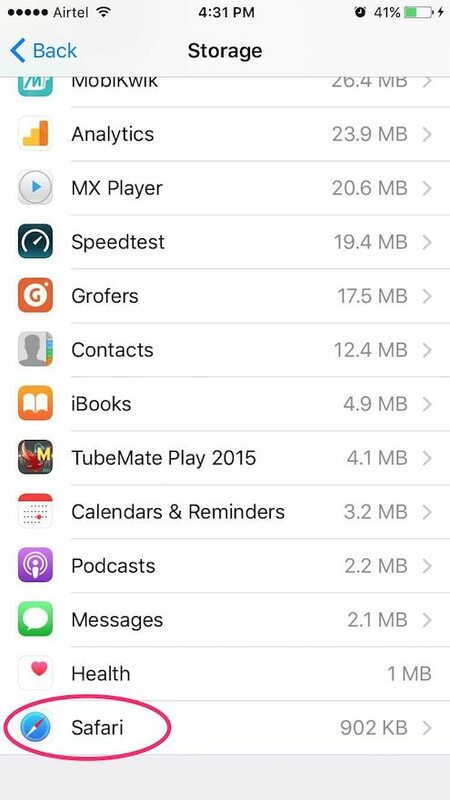 Suspended apps are those that aren’t actively in use, open, or taking up system resources. When Background App Refresh is ON, suspended apps can check for updates and new content. 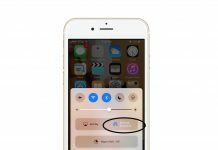 Disabling background app refresh can help fix the slow Safari issue on your iOS 10 device. 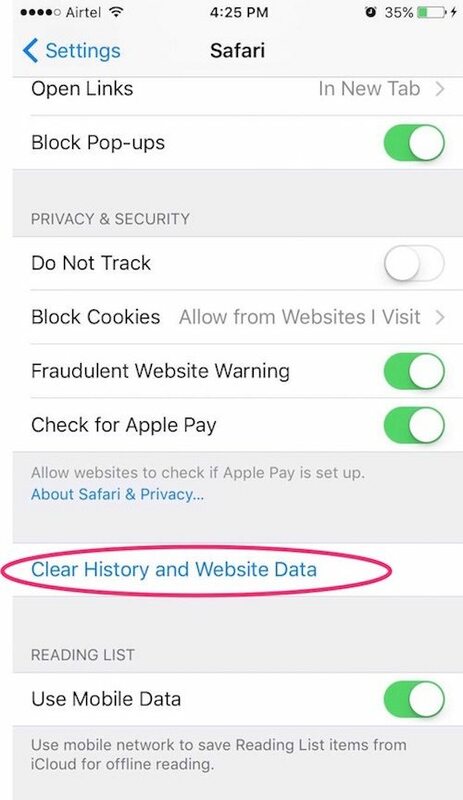 Keeping unnecessary tabs open can slow down Safari. In the OS parlance, each tab incurs non-trivial overhead since each tab is supported by a process. Having lot of tabs open consumes memory and wastes CPU resources. Close these tabs if you aren’t using them. 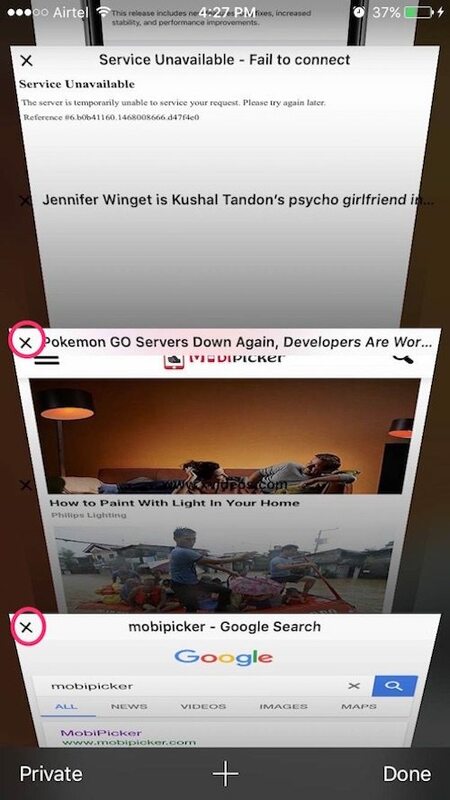 Launch Safari and then tap and hold on the tabs icon from the bottom right corner. Now close all the unnecessary tabs by tapping on the cross (x) or by sliding the tabs to your left. 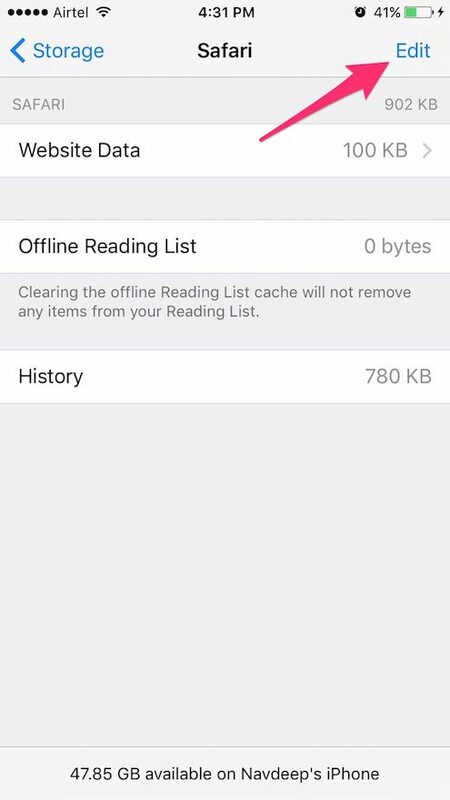 Clearing all safari tabs saves significant memory and may help fix the problem of slow running Safari in iOS 10. 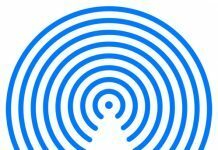 Clearing reading list can also resolve your issues with Safari speed. Head to Settings. Tap on General. 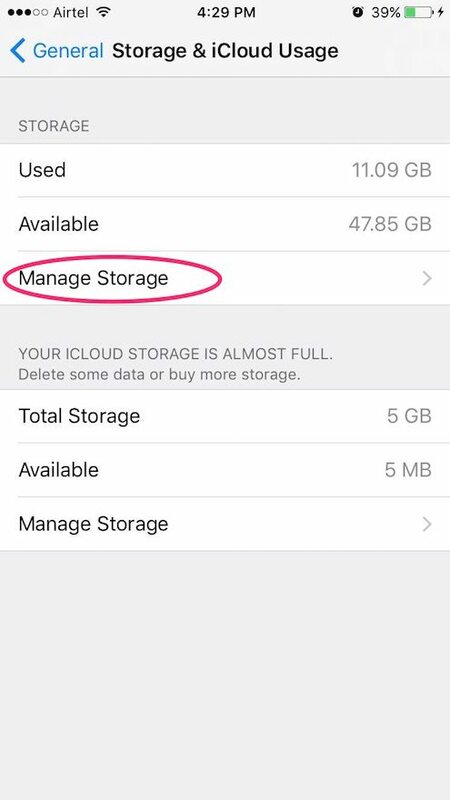 Tap on Storage & iCloud usage and then tap Manage Storage. 3. 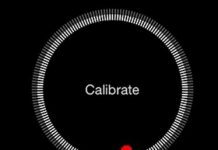 Locate and tap on Safari. 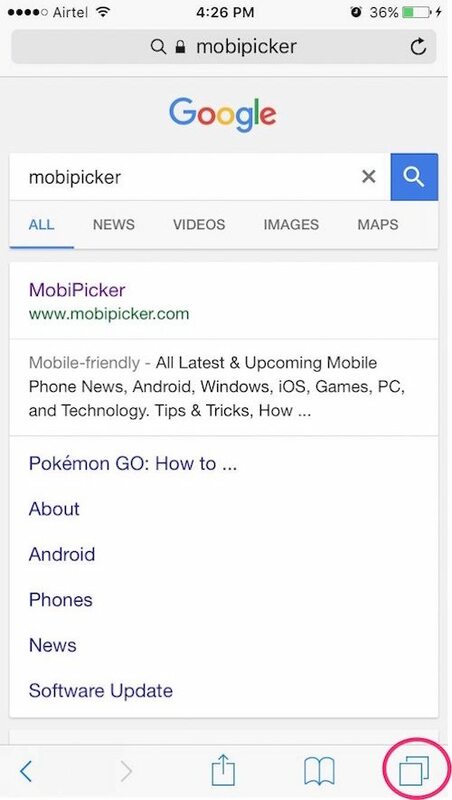 You should see ‘Edit‘ option in the top right corner. Tap on Edit. 4. 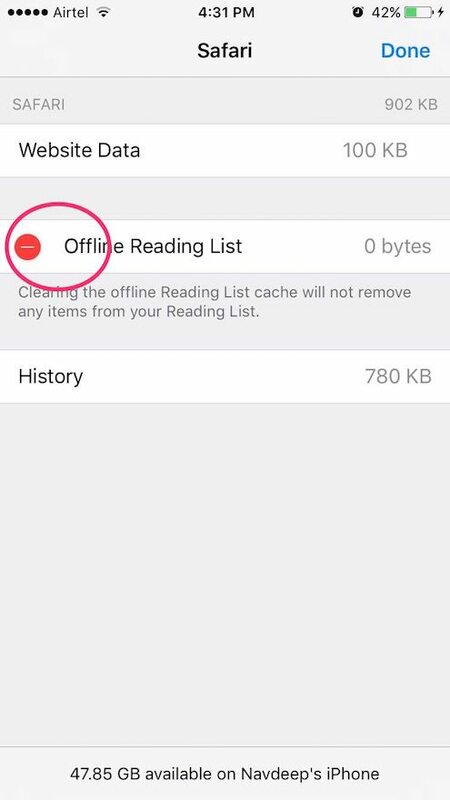 Tap the red button to the left of the Offline reading list and then tap on Delete. 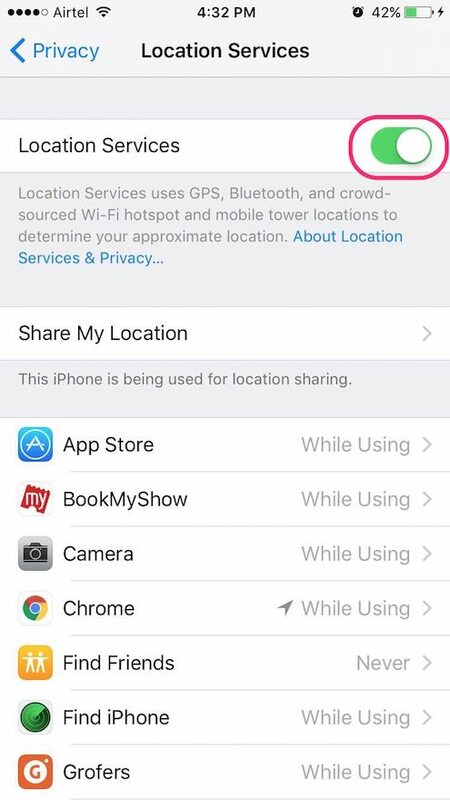 If you are not using location services, it is highly recommended that you turn it off. 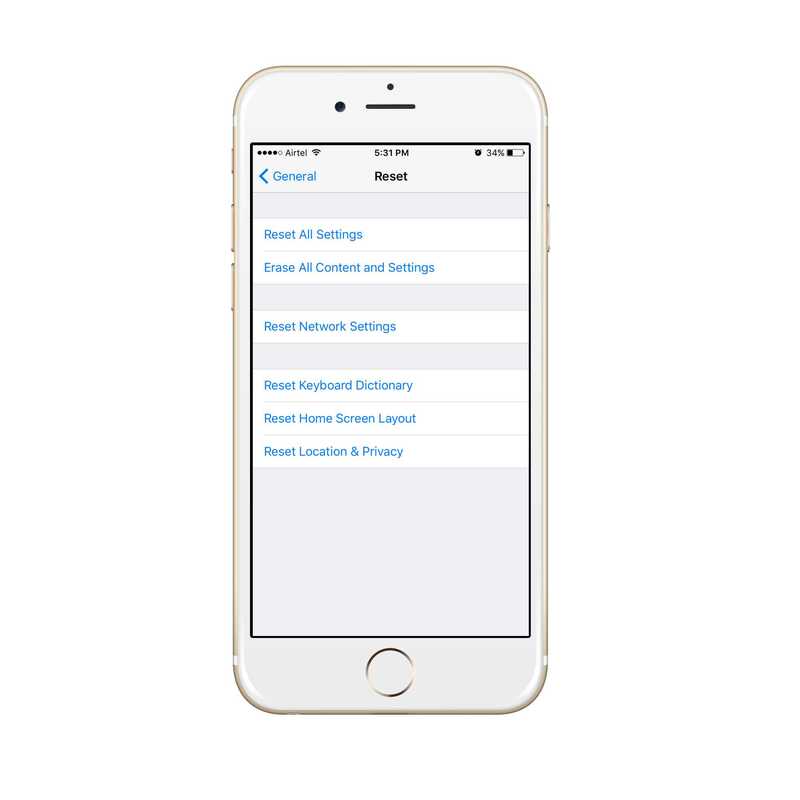 Disabling location services not only speed up Safari but also your whole device. 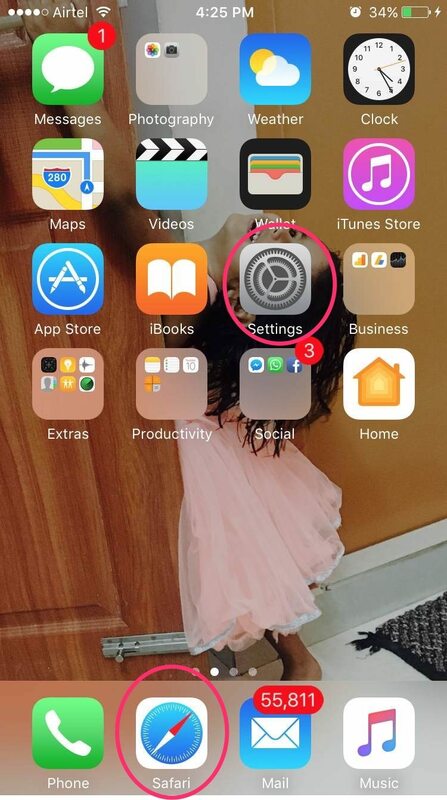 Head to Settings -> General -> Reset network settings. So that’s it, folks! Ideally, doing all of the above can speed up Safari significantly. But if you do not have the time to go through all these solutions, you may start with Solutions 1, 2 and 3 and check if Safari speeds up. Still having issues? Comment below!